The Czech Republic wants to be in the EU’s core, but without the common currency. Prague wants to focus on common defence instead. 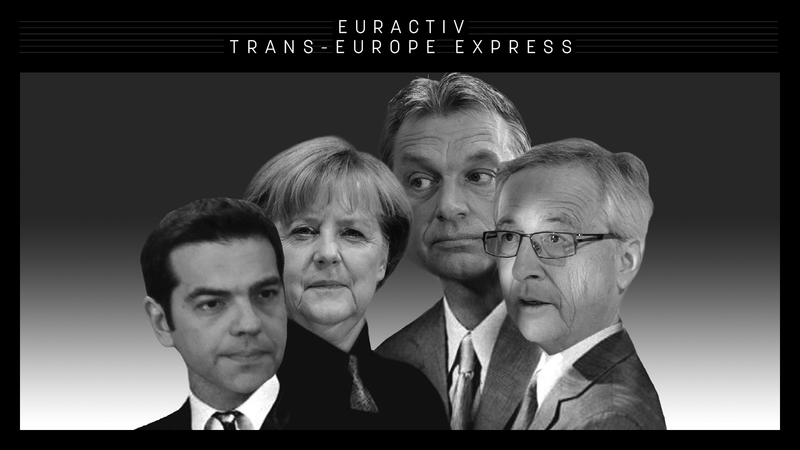 EURACTIV.cz reports. French President Emmanuel Macron would like to meet twelve heads of European states in just ten days. On Wednesday (23 August), he was invited to Salzburg by the Austrian Chancellor Christian Kern, who hosted a meeting of the so-called “Slavkov triangle” with his counterparts from the Czech Republic and Slovakia. The meeting was especially important to the Czechs. Macron plans to build an integrated core of the Union that could leave the other states on periphery. The meeting in Salzburg suggested that Czechs want to go along with Macron, but under one condition: no common currency in the near future. Even the strongest soft powers need defence capacities sometimes. This was not the highlight of the politically-oriented “growth and jobs” guidelines of Jean-Claude Juncker’s campaign for the European Commission presidency in the summer of 2014 though. “Using the common currency does not mean that the state is automatically in the core. 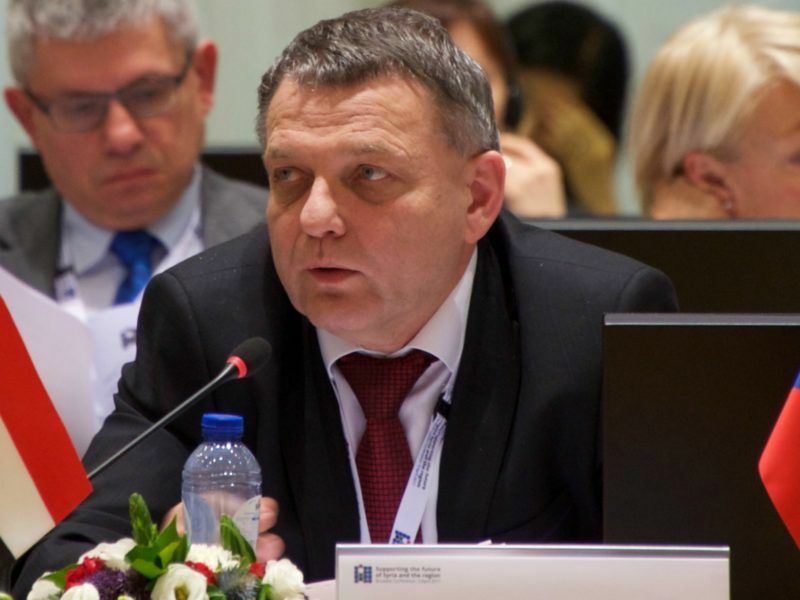 A few days ago, Slovak Prime Minister Robert Fico mentioned that common defence and other new initiatives will determine whether you want to be in the core or not,” the Czech State Secretary for the European Affairs, Aleš Chmelař, told EURACTIV.cz. “The Czech Republic is very active in the common defence discussions and it is one of the leaders in deepening defence cooperation between member states. Our approach to European defence and security proves that the Czech Republic is heading to the core of European integration,” he added. However, the country cannot overlook the common currency forever. That is why it wants observer status in Eurogroup meetings. If it succeeds, the Czech finance minister will be allowed to take a part in the meetings without voting rights. The Czech Republic may try to get an observer seat at the Eurogroup of eurozone finance ministers if its decision-making powers are boosted under plans to reshape the European Union, the foreign minister said on Monday (21 August). Elections are coming and Czech politicians are being careful. The question of joining the eurozone is sensitive and Czech society is not in favour of it. Observer status would be a good compromise showing that the country wants to be at the table, getting closer to adopting the euro without admitting it. On the other hand, the Czech Republic’s future in European defence is more certain. 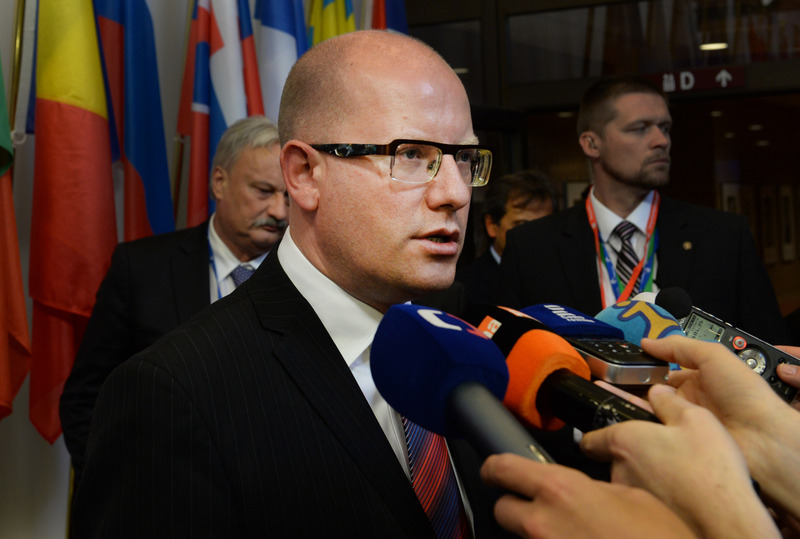 During the final press conference, Czech Prime Minister Bohuslav Sobotka said that “permanent structured cooperation should be initiated as soon as possible” and his Slovak counterpart Robert Fico added that the euro really “cannot be a condition for cooperation in Europe”.